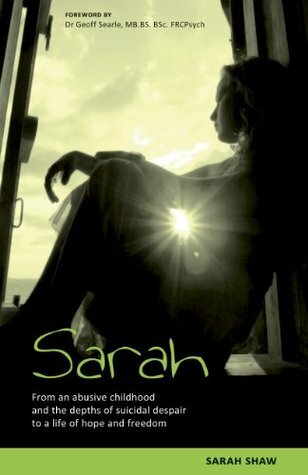 From an abusive childhood and the depths of suicidal despair to a life of hope and freedom Sarah Shaw looked in control of her life. She had a successful career as a manager in retail business. But she came to a point when she could no longer keep up appearances, by controlling her tormented inner world. So explosive was her inner pain, and so damaged was she by the consequences of childhood abuse, that she was eventually put on a lifetime's incapacity benefit. Her consultant psychiatrist was at a loss how to help. This story is not, however, about the horrors of abuse, but is an extraordinary testimony to the triumph of God's healing love.